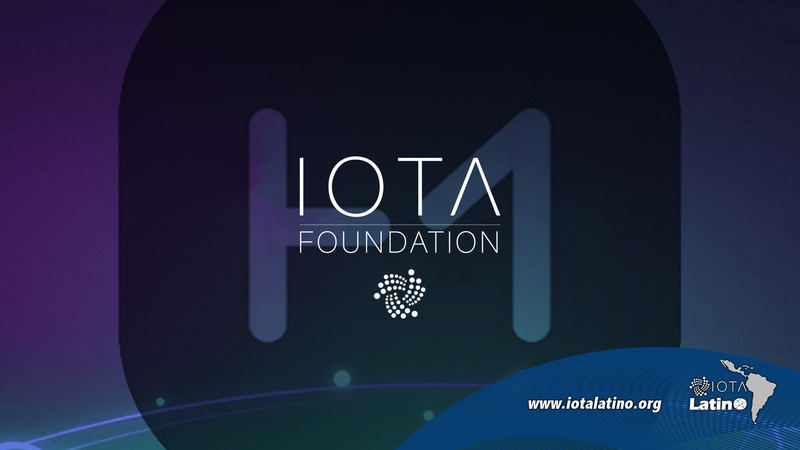 The IOTA Foundation and HIGH MOBILITY join forces for their developers to implement HIGH MOBILITY applications; create new types of mobility applications based on the IOTA ledger; and significantly simplify the application development process that combines the two technologies for our developer community. 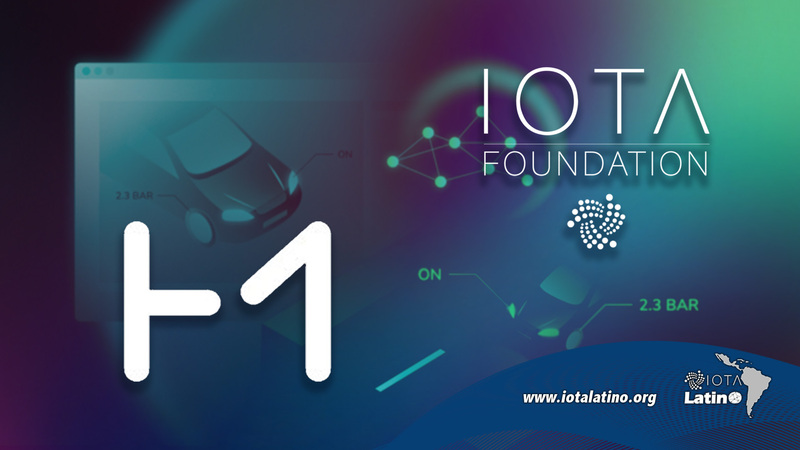 IOTA work area is the name of the first stage that brings together The IOTA Foundation and HIGH MOBILITY, in this workspace, developers will be able to create and test applications using the standardized API of HIGH MOBILITY connected cars on the IOTA platform. Kevin Valdek CTO of High-Mobility, highlighted the many and varied opportunities that will unite these technologies and the developer communities; alluding to the range of other interesting applications that developers expect to be able to work in the IOTA workspace. With the IOTA ledger and the team’s vision for future mobility, we will see that it applies to many new services. The type of applications that can be enabled with IOTA technology and vehicle data are many. This development community aims to translate the value of IOTA’s open source technology; into real applications of connected cars; starting with the load plane. In the first plan, we not only see how vehicle data can be placed in a ledger but also how it can be combined with the collection infrastructure and payments. I’m convinced that closing the gap between enterprises and developers; implementing scalable, easy-to-use tools will solve the main critical points in adoption. It is important to note that Workspace users can expect lightweight, easy-to-understand documentation and webinars, as well as user-centric interaction and navigation within the platform itself. This loading plan is the first of many plans; which IOTA is planning to carry out; it will already confirm HIGH MOBILITY’s new position as a key player in the Foundation’s ecosystem.